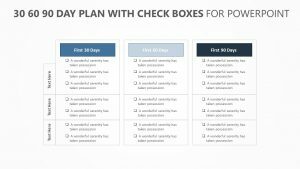 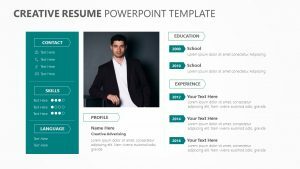 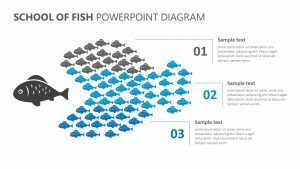 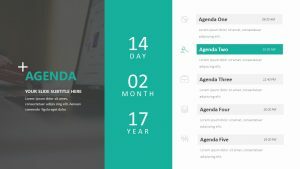 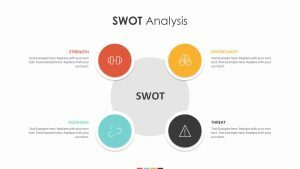 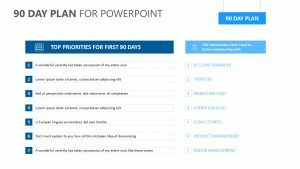 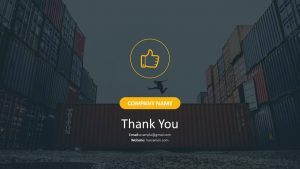 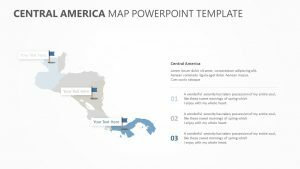 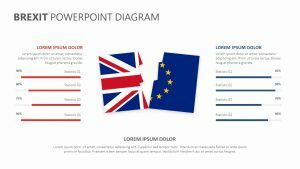 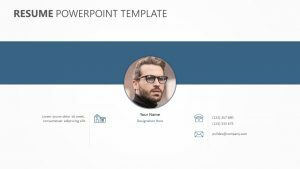 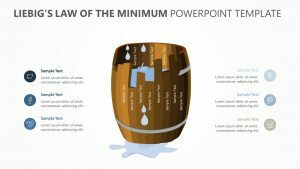 Download 100% editable PowerPoint templates to help you create high-quality presentations in less time. 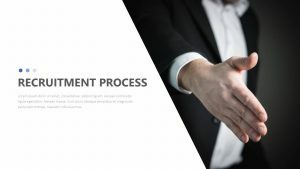 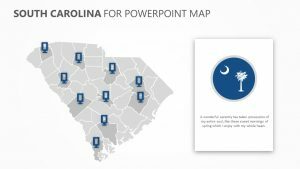 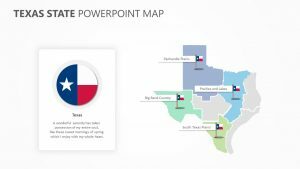 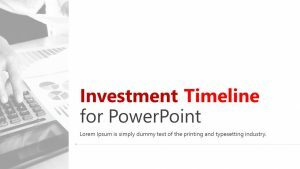 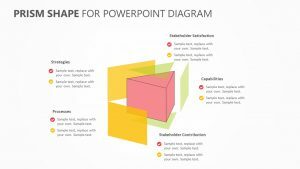 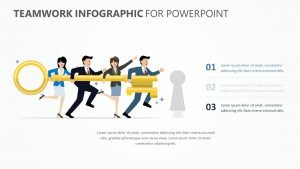 We love creating PowerPoint Templates that help with your presentations. 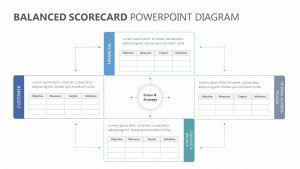 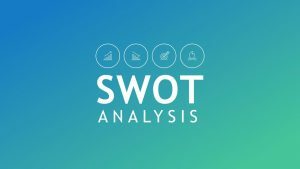 Slides that improve your business pitch, classes or board meetings. 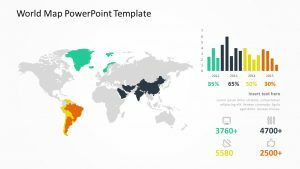 Whatever your requirements or industry, PSlides has the most extensive range of PowerPoint and Google Slides available for download anywhere. 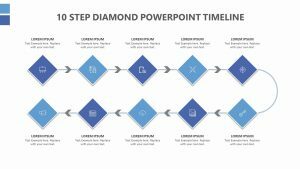 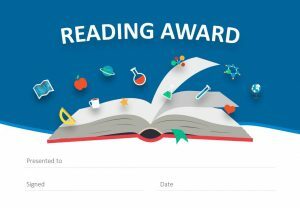 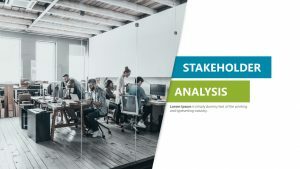 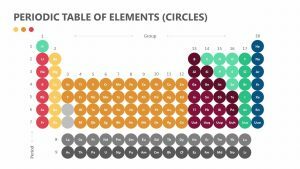 Launched in 2016, PSlides offers a fantastic range of PowerPoint Templates, from large pitch decks to timelines and planning presentations and even PowerPoint certificates for education. 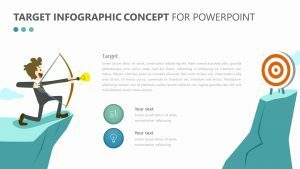 With PSlides it’s easy to find templates to enhance your presentation.